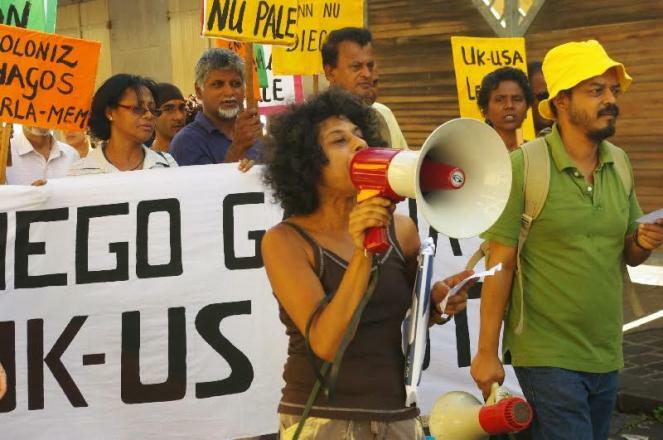 On Friday 8 December a demonstration in Mauritius calling for the huge US military base in Diego Garcia (in the Indian Ocean) to be shut down, and the archipelago's inhabitants to be allowed to return. On Thursday afternoon, the demonstration was banned. The Chagos archipelago, of which Diego Garcia is part, was ruled by Britain. 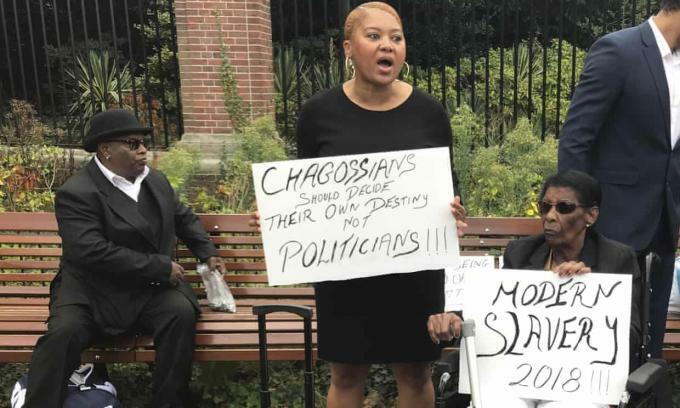 After Mauritius became independent, Britain bought the archipelago backed and forcibly evicted its inhabitants, between 1968 and 1973, to make way for the US base.